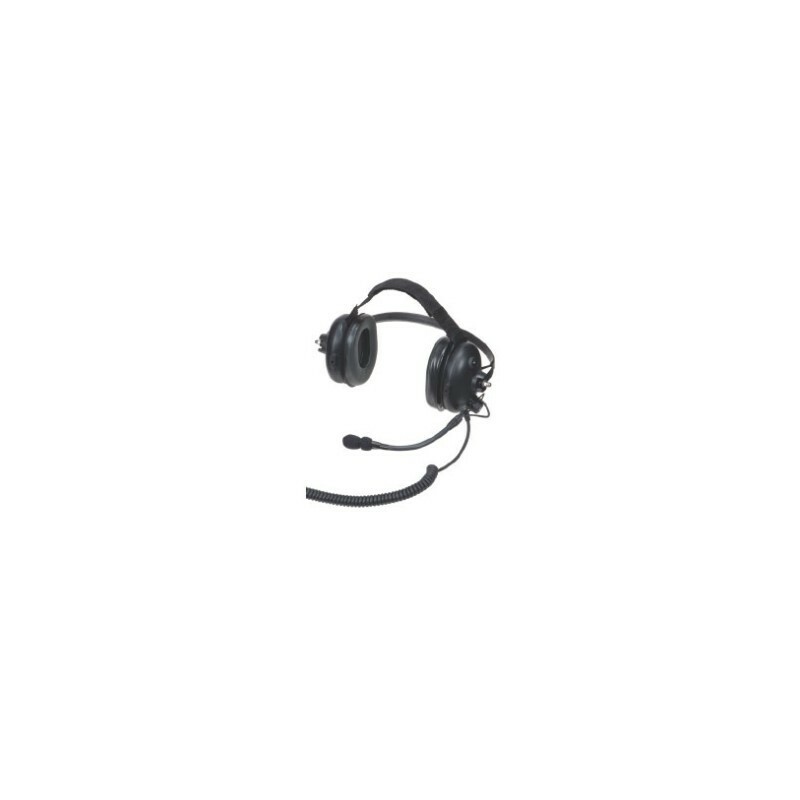 PMLN5275 This headset is ideal for use in noisy situations common at a fire or construction scene. 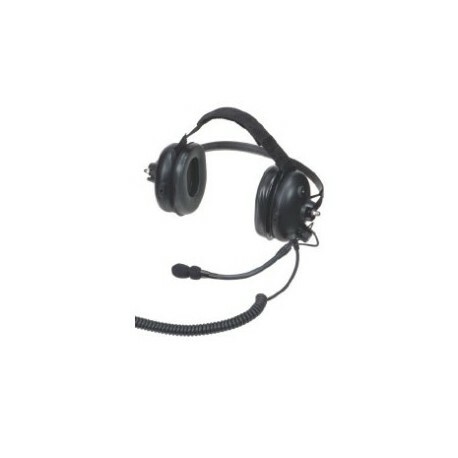 This headset is ideal for use in noisy situations common at a fire or construction scene. Includes a Noise-Cancelling Boom Microphone and can be worn with or without a hardhat or helmet. The Push-to-Talk switch is located on the earcup. Noise reduction = 24dB.